Were you stopped and charged with driving while intoxicated in Southampton, New Jersey? If so, you are probably concerned about what penalties you may be facing and what will happen when you go to court. Depending on the number of prior offenses on your record and the circumstances surrounding your charges, you could be facing up to 180 days in the Burlington County Jail and a ten (10) year license suspension. For an immediate consultation with a Southampton NJ DWI Attorney, contact the lawyers at Proetta & Oliver. Located in Mount Laurel, our firm can step in and represent you in your criminal, traffic or DWI / DUI charge in Southampton. For an immediate and complimentary consultation with an attorney, please call (609) 850-8284. With offices located in Mount Laurel, our team of DWI trial attorneys are able to handle any and all matters in the Burlington County area, including Southampton. Our team of DWI attorneys is headed by the firm’s founding partner, William Proetta. Mr. Proetta spent part fo his career obtaining certifications in DWI Enforcement and Techniques. Included in Mr. Proetta’s training was certification by Draeger Diagnostics as an operator for the Alcotest Machine. For those unaware, the Alcotest is the most current Breathalyzer machine relied upon by New Jersey Law Enforcement to obtain an individual’s Blood Alcohol Content (BAC) level. Mr. Proetta is also certified by the National Highway Traffic Safety Administration (NHTSA) as an instructor of the Standardized Field Sobriety Tests. These are the tests the police officers have drivers perform on the side of the road to determine if the driver is intoxicated or impaired. Failure to follow protocol in either of these two areas can destroy the State’s case against you or your family member. Therefore, Mr. Proetta’s unique qualifications make him well-suited to review your case and defend you in court as he knows the ins-and-outs of DWI prosecution. Police Officers in Southampton are active on the roadways. With major roadways like Route 206, Route 70 and Pemberton Road, Southampton sees a large amount of local and commuter traffic. 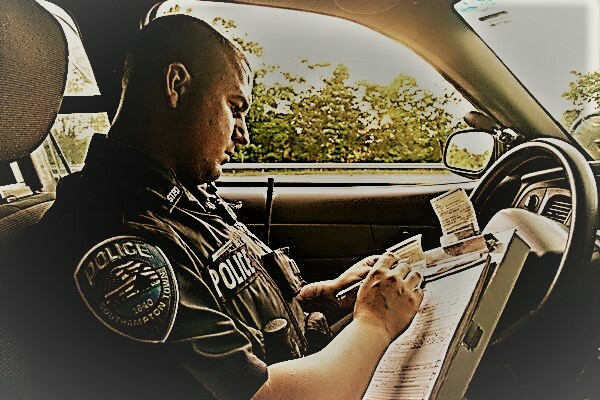 On average, Southampton Police issue roughly 750 criminal charges, 75 DWI charges and 2,500 traffic tickets each year. For these reasons, the Southampton Municipal Court can be quite crowded when court is in session. What are the Penalties for a First Offense DWI in Southampton? If you have been charged with driving while intoxicated in Southampton, the penalties will be dependent upon your BAC (blood alcohol content) and prior driving record. If this is a first offense DUI, the court will look to what your BAC reading was at the time of the incident (assuming one was taken) and whether it was a Drug DUI or Alcohol DUI. For instance, if your BAC reading was below .10% then you are facing a mandatory three (3) month license suspension, up to thirty (30) days in the Burlington County Jail, thousands of dollars in fines and surcharges and 12-48 hours in the Intoxicated Driver Resource Center. If your BAC reading was above a .10% or a Drug DUI, then you are facing a mandatory 7-12 month license suspension, up to thirty (30) days in the Burlington County Jail, thousands of dollars in fines and surcharges, possible mandatory ignition interlock device and 12-48 hours in the Intoxicated Driver Resource Center. Facing DUI charges are not an enjoyable experience. The threat of license loss, incarceration and steep fines is enough to cause you countless nights without sleep and affect your focus at home and work. If you have been arrested and charged with a DWI or DUI offense in Southampton, it is crucial that you contact an experienced New Jersey DWI lawyer. Moreover, you need an attorney who is familiar with the Southampton Municipal Court and the people employed there. 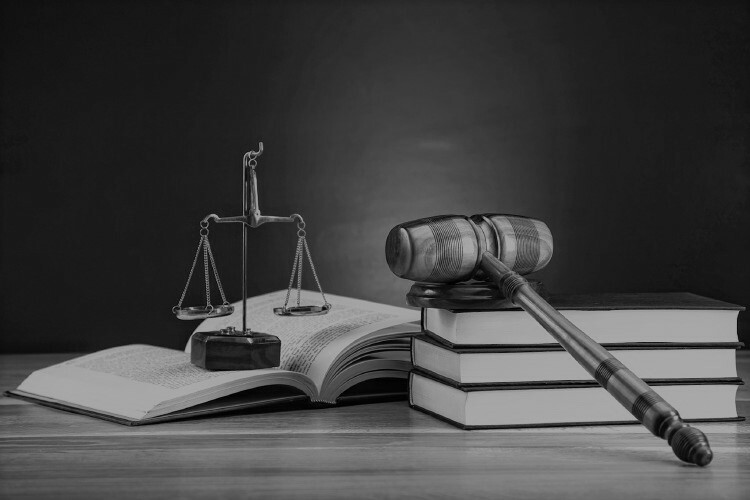 For an immediate consultation with a Southampton Driving While Intoxicated Defense Attorney, contact the law firm of Proetta & Oliver today at (609) 850-8284. Our office can be reached 24/7 for your convenience. Do not hesitate to call if you have any questions or concerns about your upcoming court date or how we can help.